Whenever I am asked to name my favourite vegan snack (and that happens a lot actually), one name keeps coming up again and again. Moo Free Chocolates are a constant in my life. Whether I am breaking off a chunk of their amazing caramelised hazelnut bar or sinking my teeth into an award-winning praline, you can be assured barely a week goes by where I haven’t gobbled a gorgeous Moo Free treat. It’s obvious I’m already a die-hard supporter of this tremendous vegan confectioner, but my dedication has only been further cemented by the release of their new Mini Moos line of chocolates. I have fallen head over heels for these delights. The gorgeous cardboard packs house three mini bars, meaning you can spread out the eating or have fun unwrapping them all within a few minutes of purchase just as I tend to do. Take a look at that vegan honeycomb! 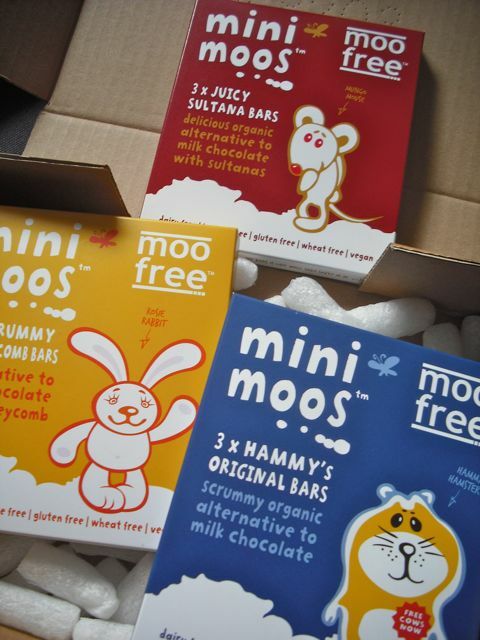 If Moo Free original vegan chocolate is your thing, stick with the three pack of Hammy’s Original. My personal favourite is the Scrummy Hunny-Comb. It is divine. Three vegan chocolate/candy bars backed in crunchy vegan honeycomb equals eating heaven. I am yet to be able to eat just one on opening a packet. And of course there are the equally scrumptious Juicy Sultana bars packed with sweet fruit. 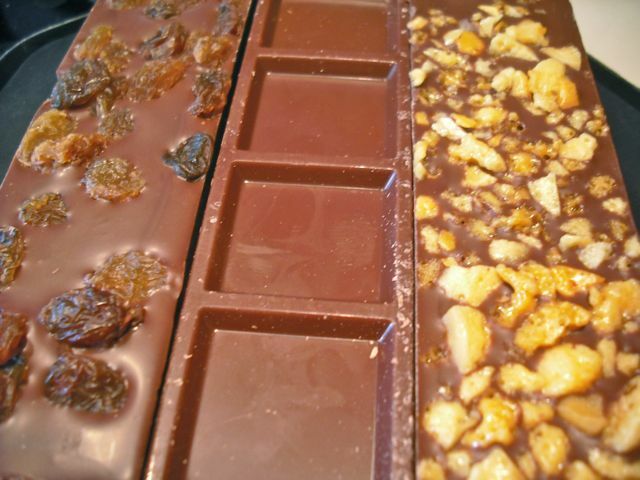 There is nowhere else to turn for fantastic, world-class vegan chocolate. Moo Free have it covered and then some. Buy online around the world (!!!) or search for an outlet using the website link below. How cute is that! I didn’t even know that chocolate!